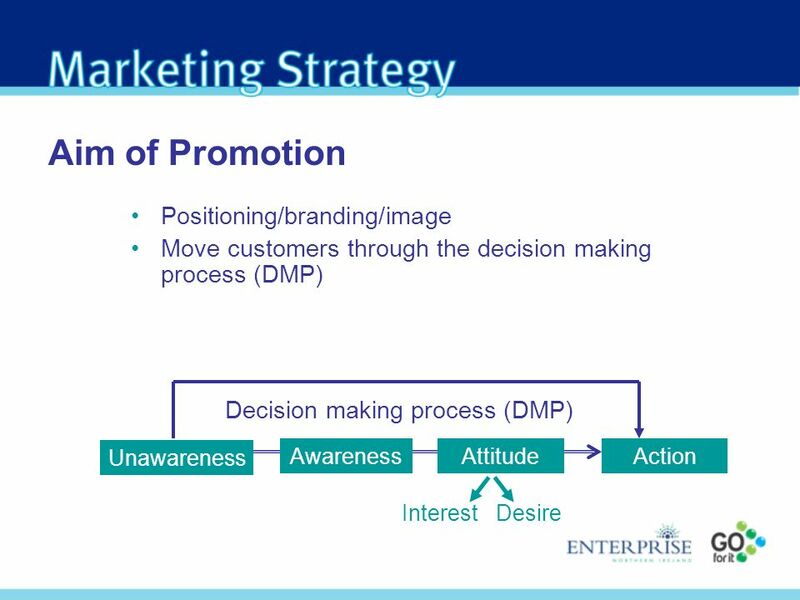 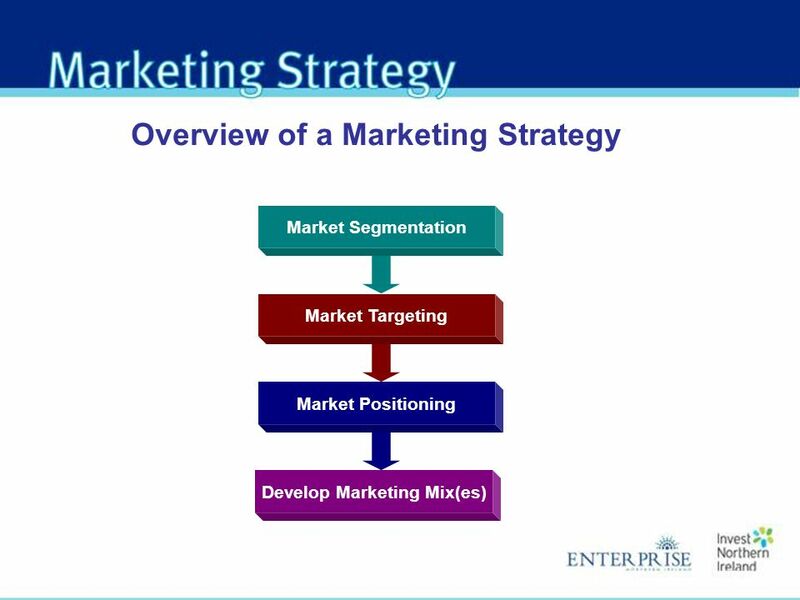 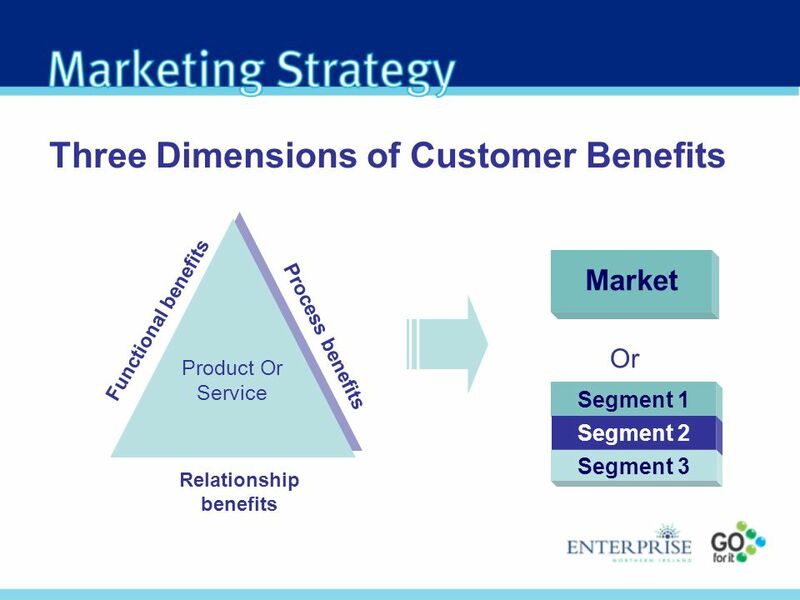 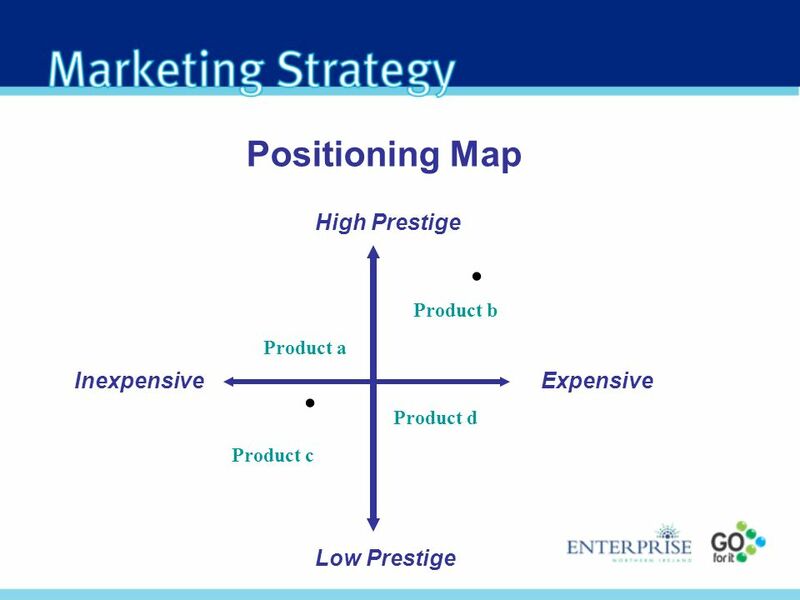 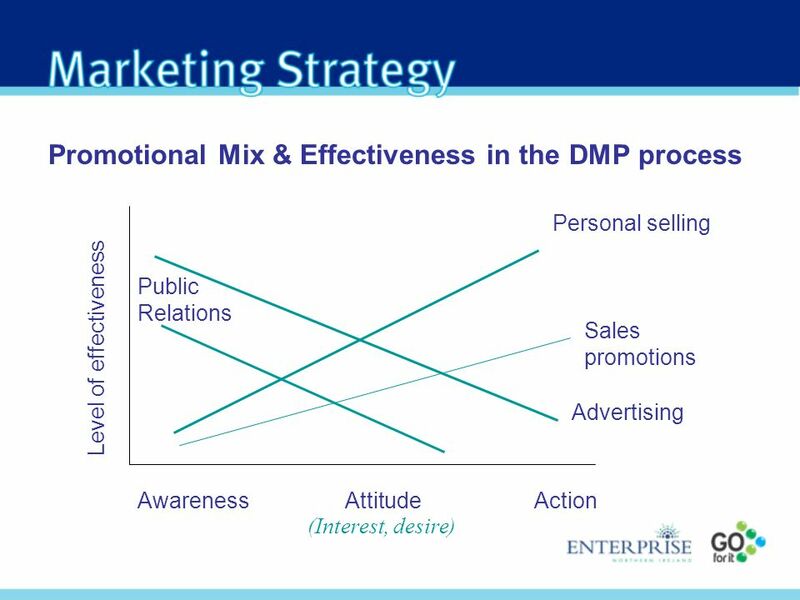 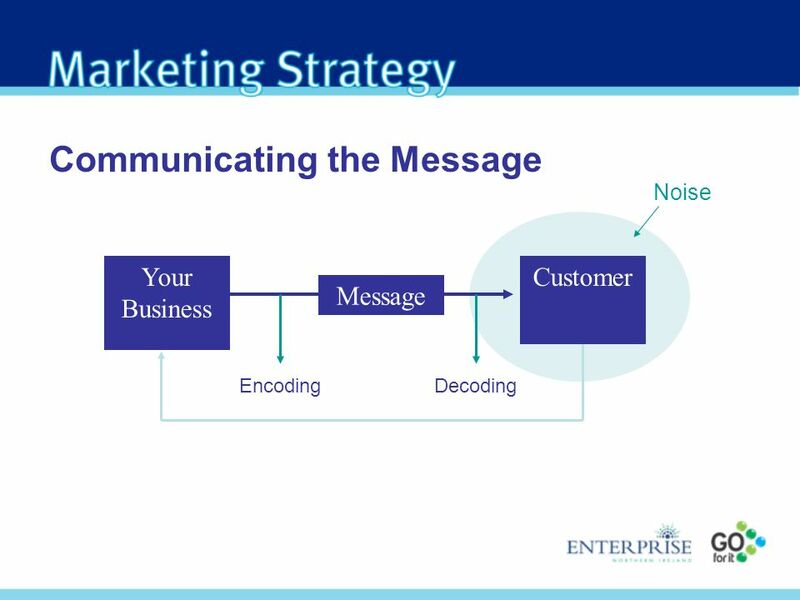 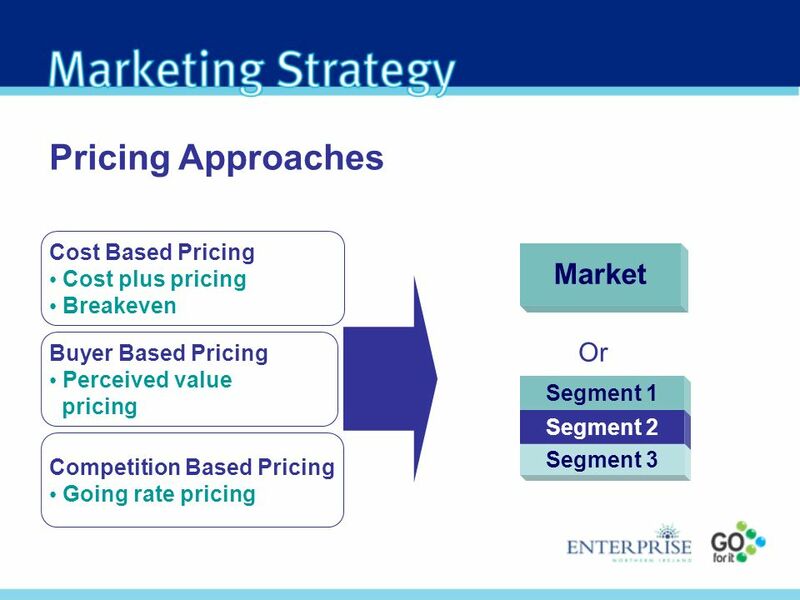 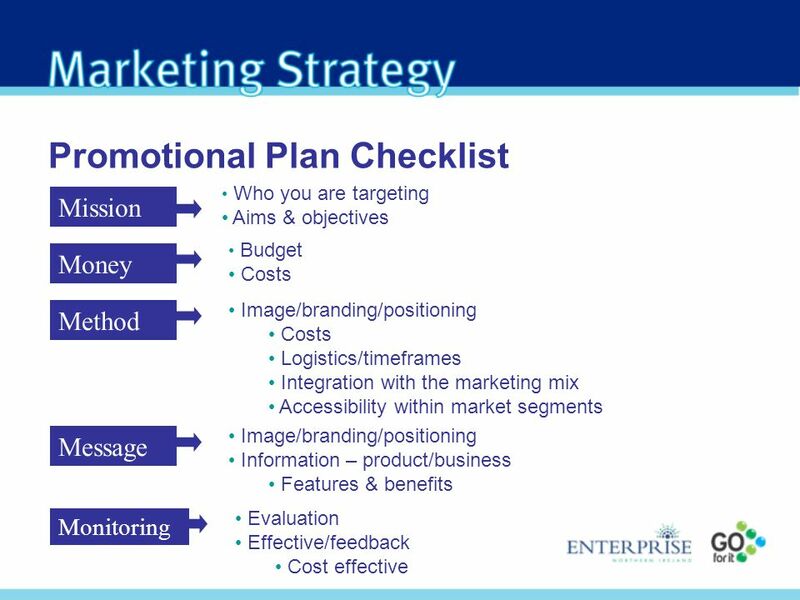 Download ppt "Developing a Marketing Strategy & the Benefits"
Review MKT 101 HAUT Spring 2015. 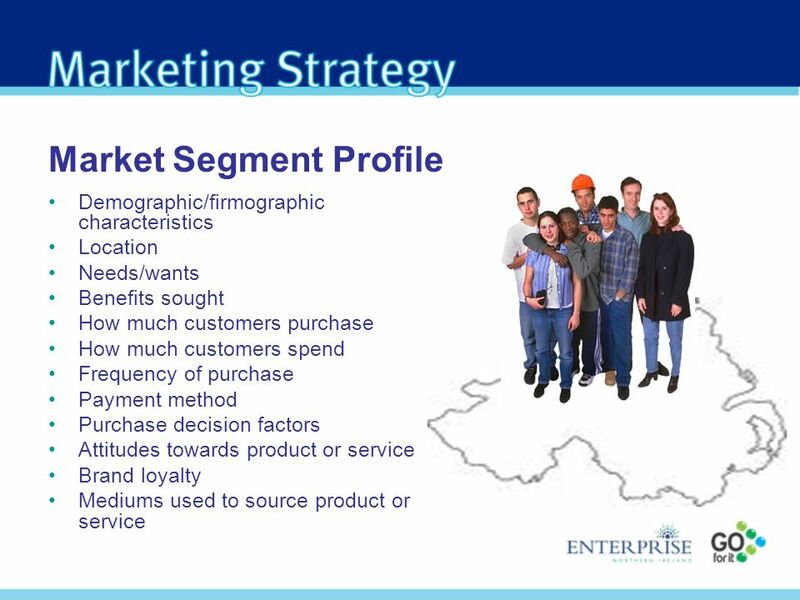 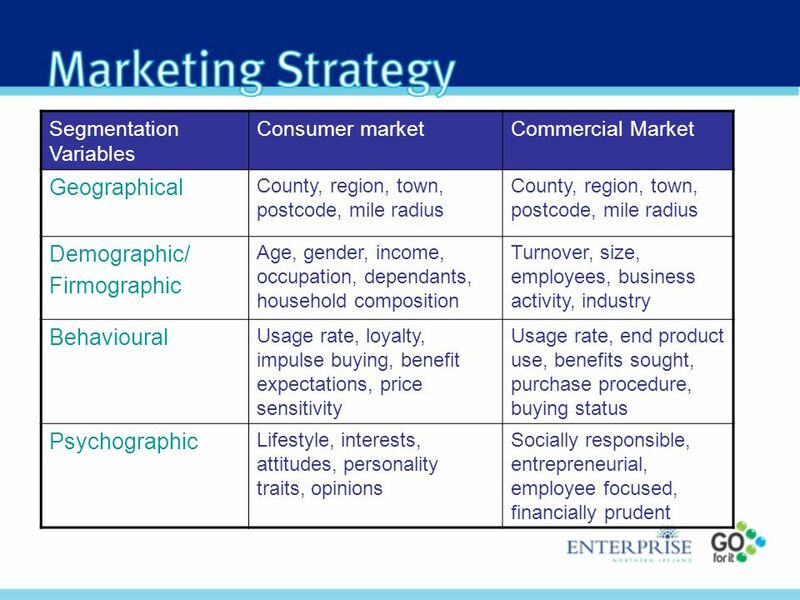 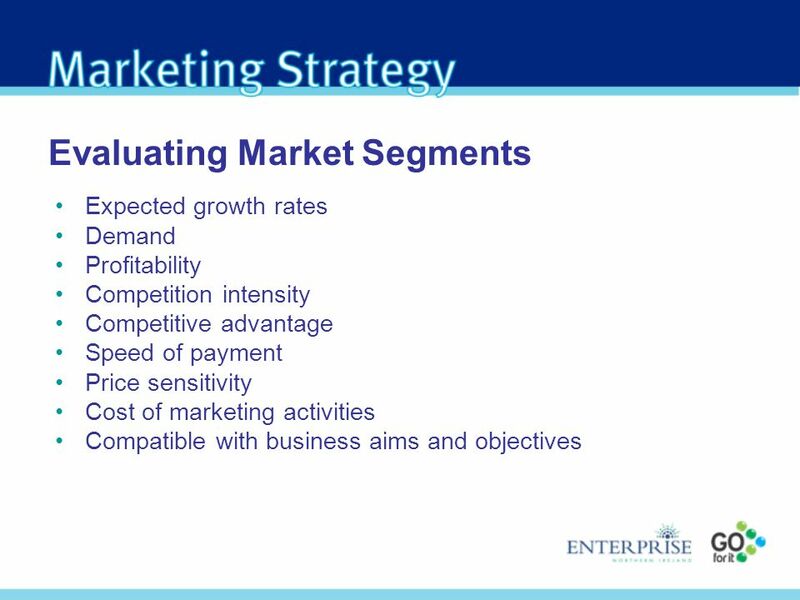 5-1 © 2006 by Nelson, a division of Thomson Canada Limited 5/14/2015 Slides developed by: Peter Yannopoulos Chapter 5 Market Segmentation and Target Marketing. 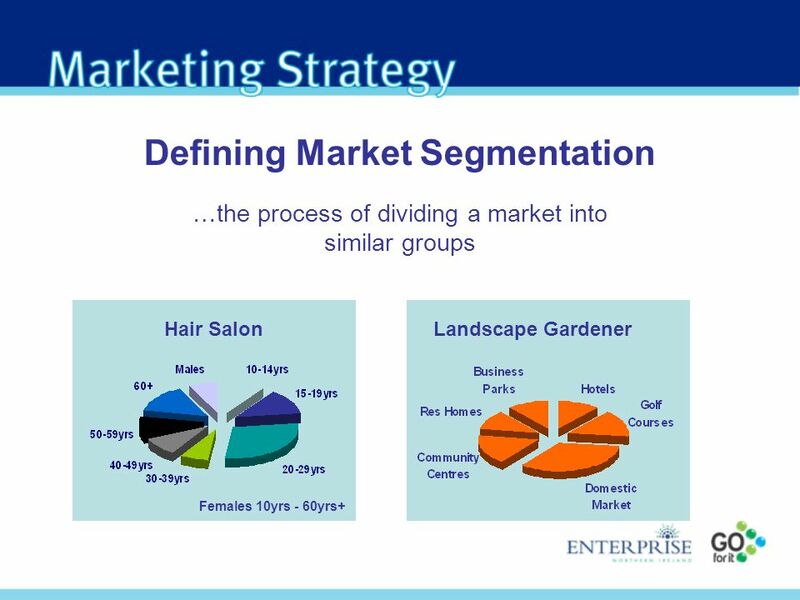 Chapter Seven Segmentation, Targeting and Positioning: Building the Right Relationships with the Right Customers with Duane Weaver. 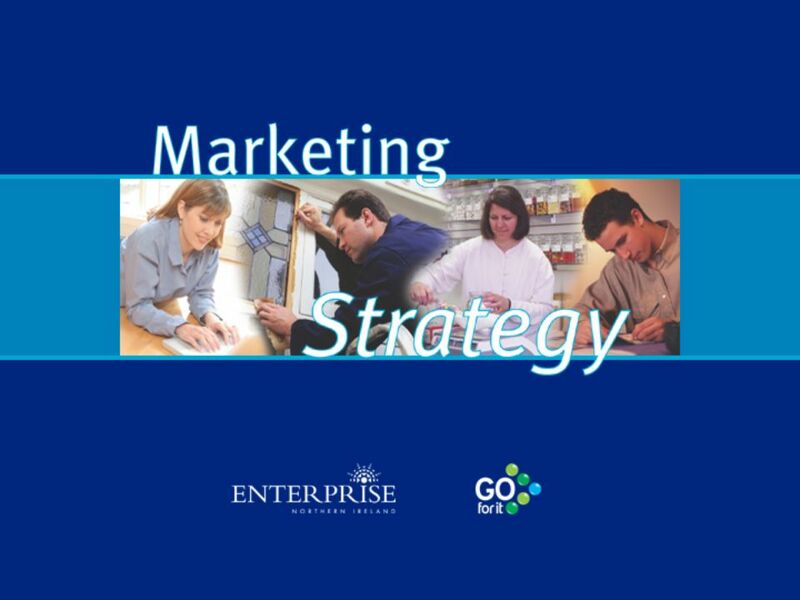 Learning Goals Learn the three steps of target marketing, market segmentation, target marketing, and market positioning Understand the major bases for. 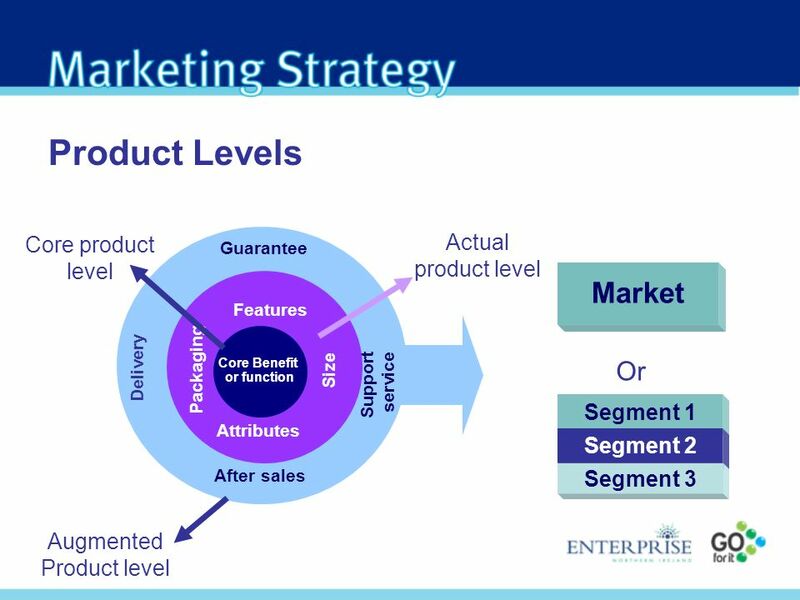 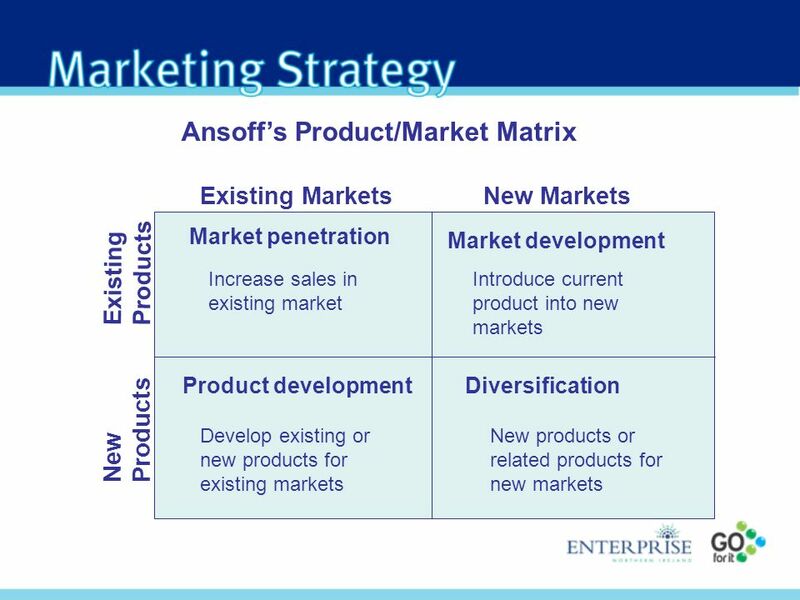 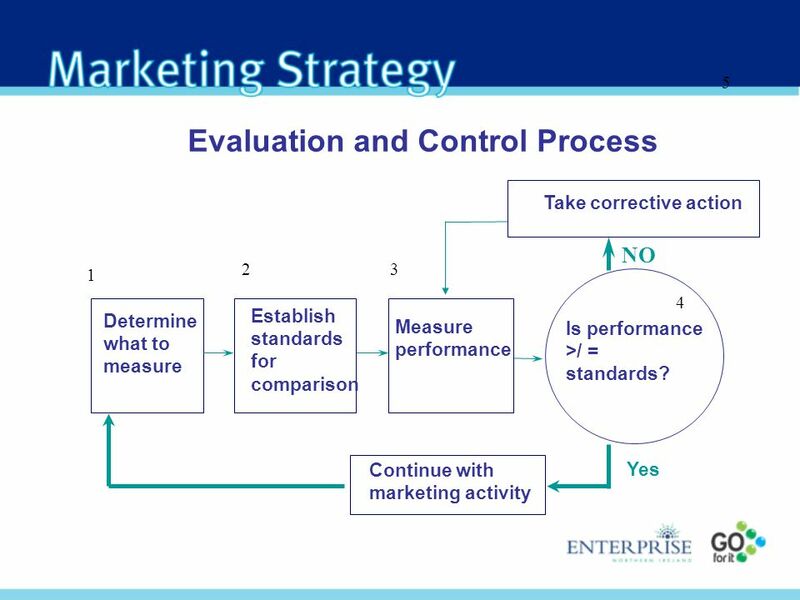 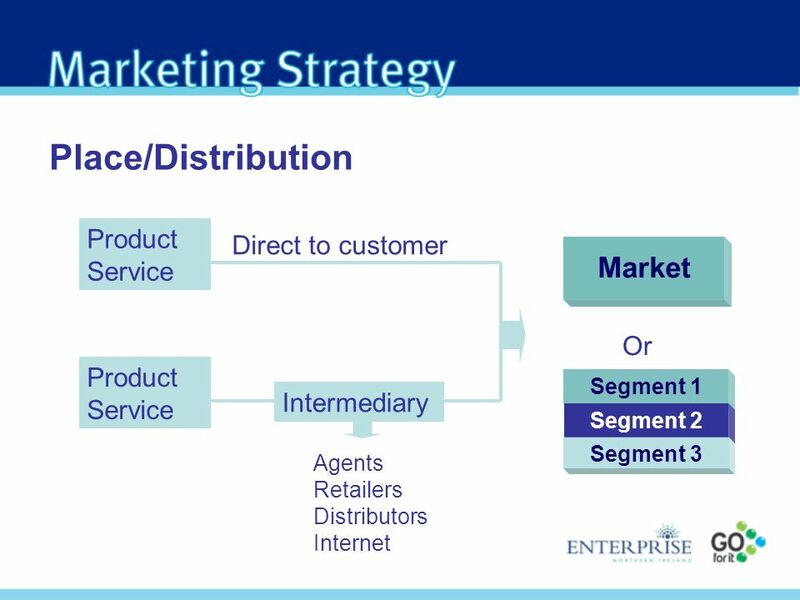 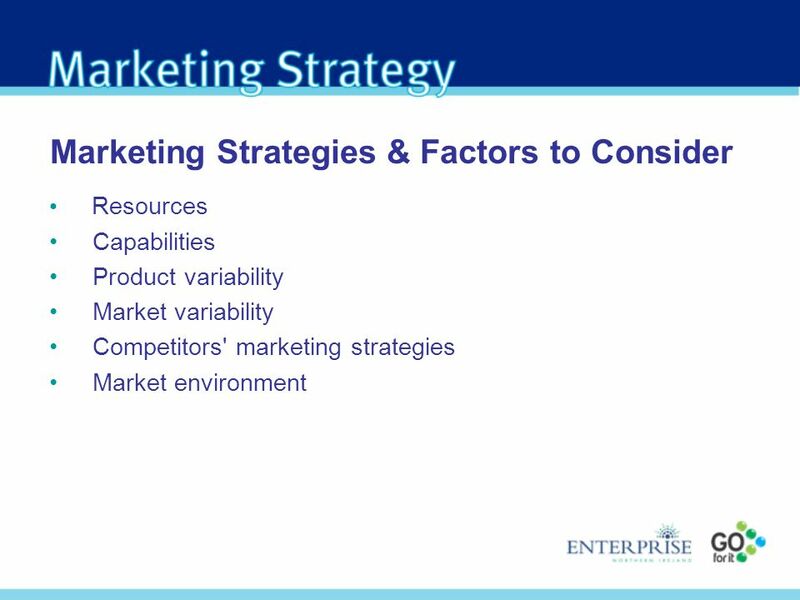 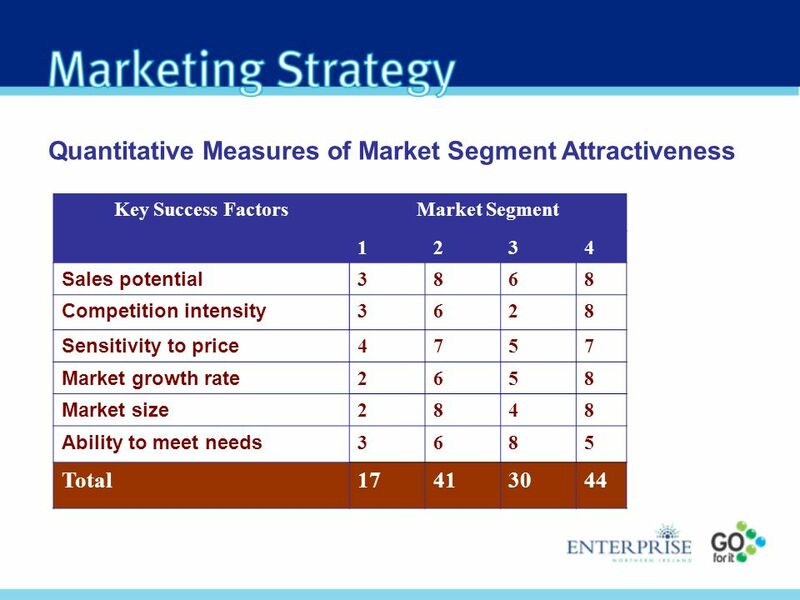 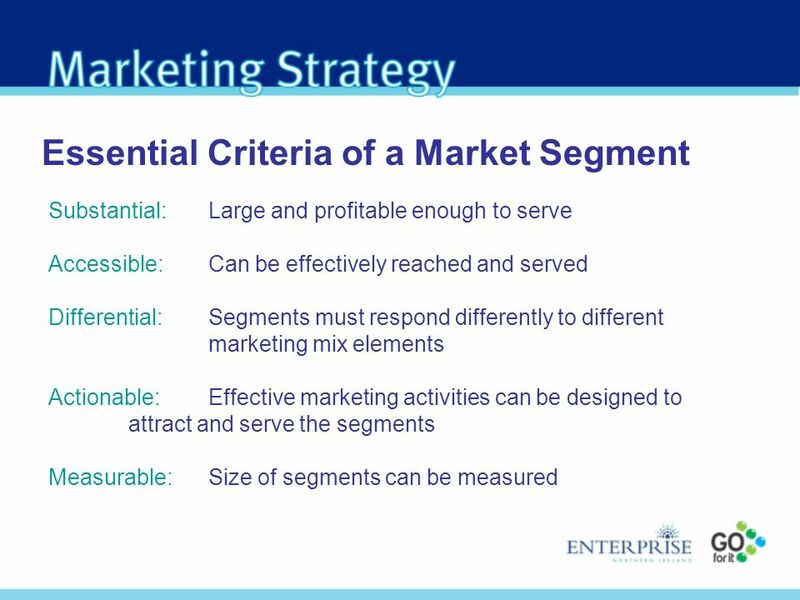 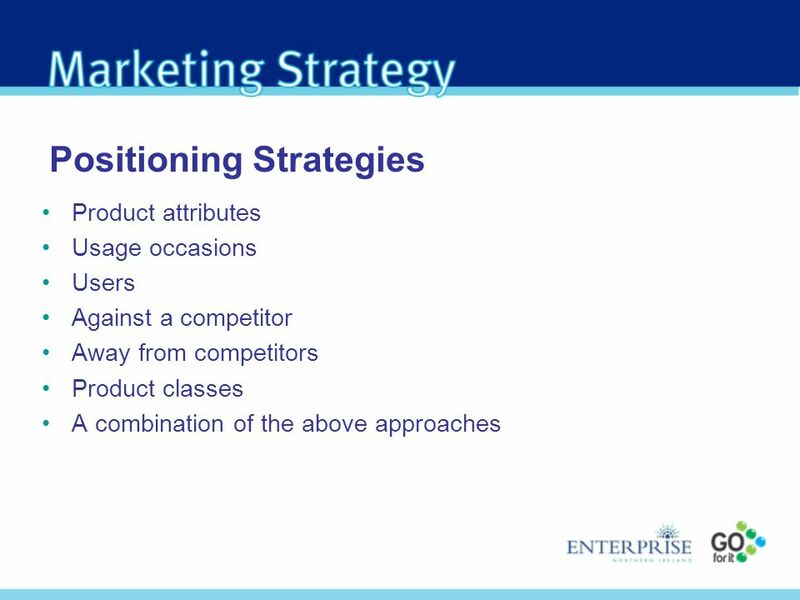 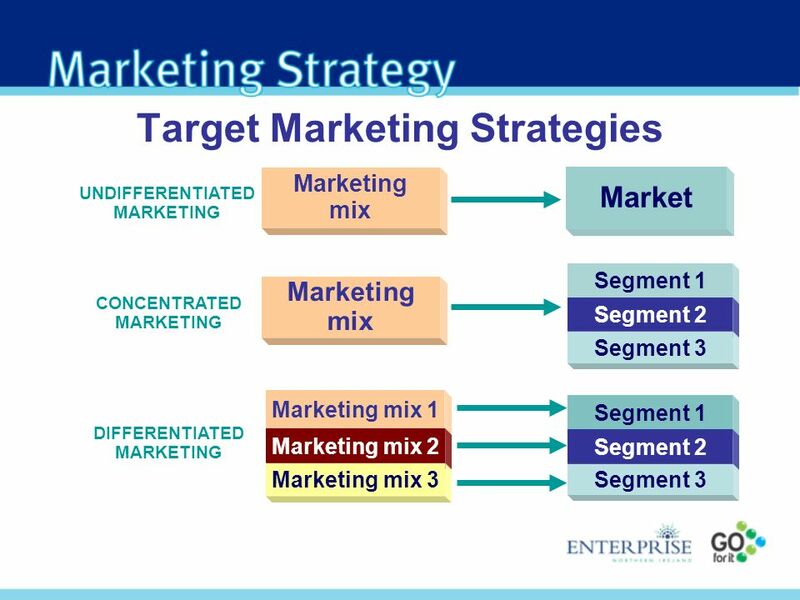 © 2002 Pearson Education Canada Inc. 7-1 principles of MARKETING Chapter 7 Market Segmentation, Targeting, and Positioning for Competitive Advantage. 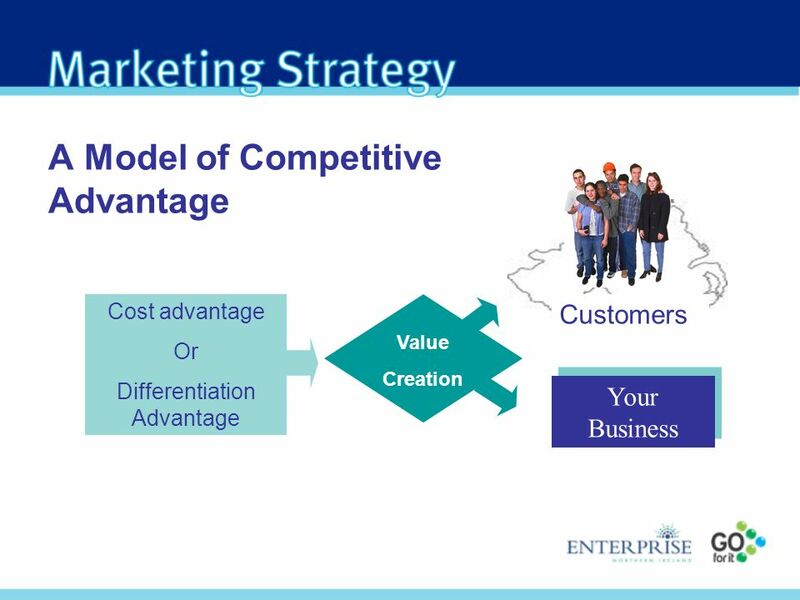 Chapter 7- slide 1 Copyright © 2009 Pearson Education, Inc. Publishing as Prentice Hall Chapter Seven Customer-Driven Marketing Strategy Creating Value. 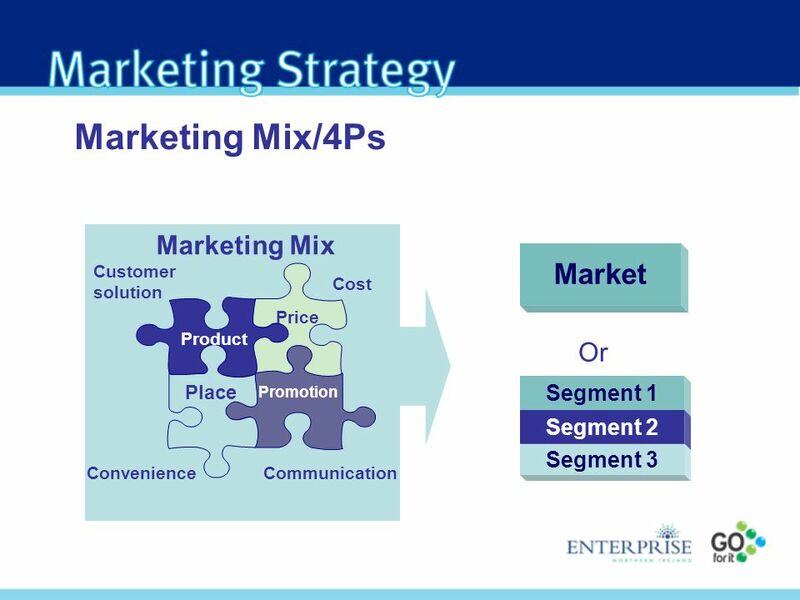 Principles of Marketing 541 1. 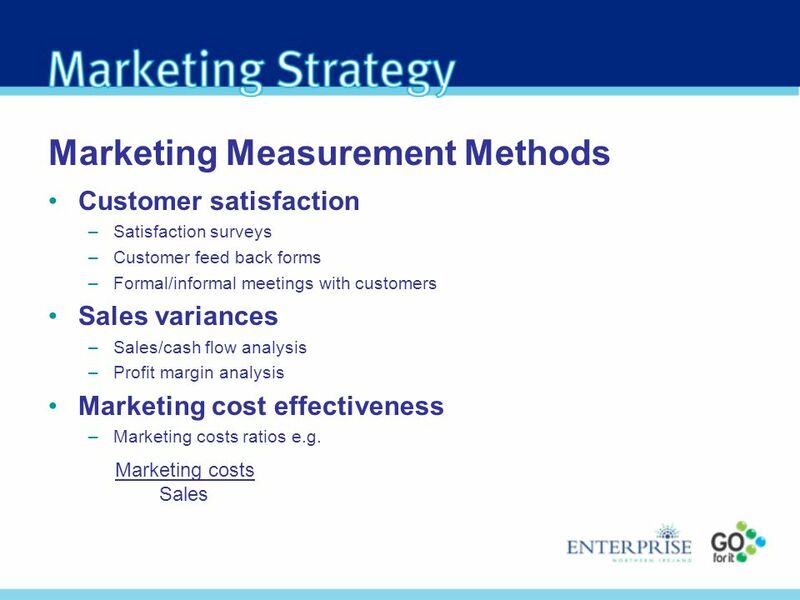  This is possibly the most important topic of this entire course. 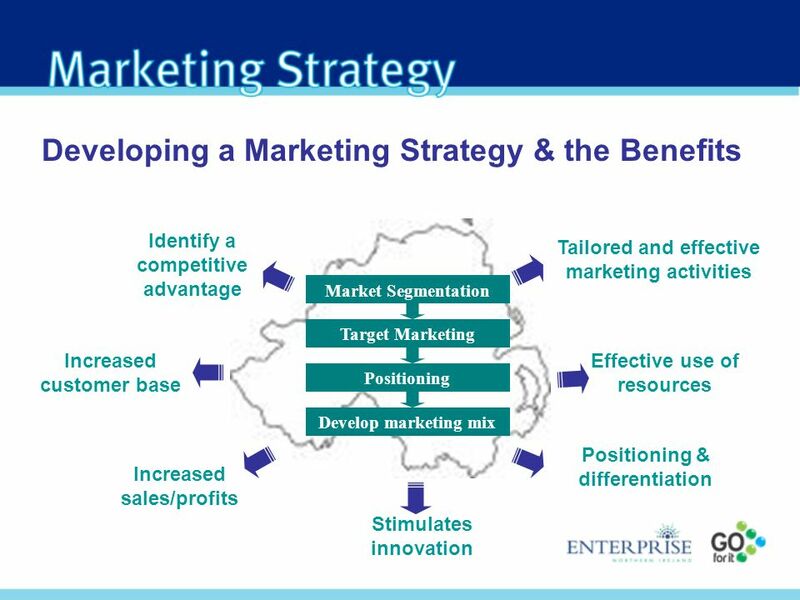  All marketing strategy and tactics need a good understanding.